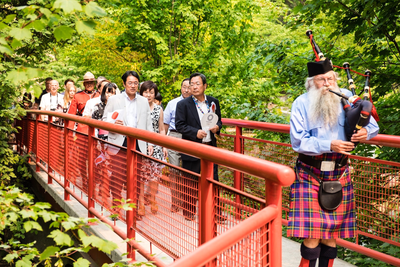 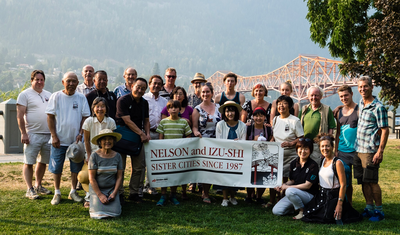 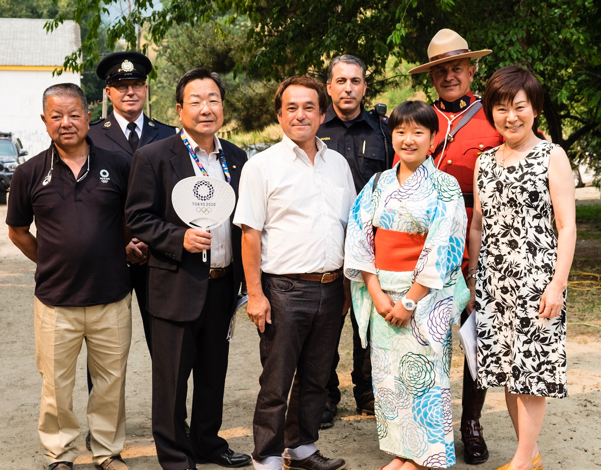 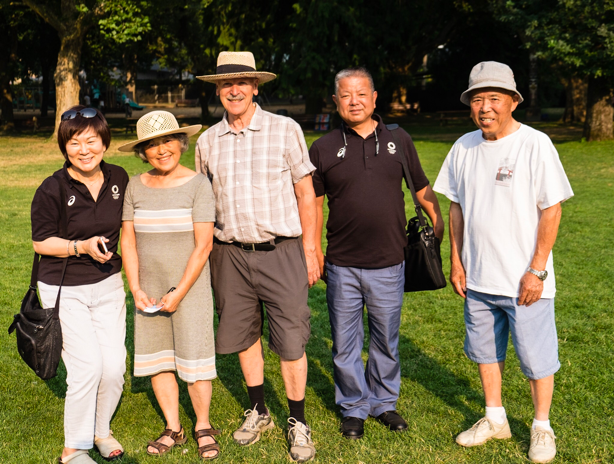 ​The visit from the Izu-shi delegation August 4 - 9 was memorable and full of activities, including the celebration of 30 years of friendship between Izu and Nelson, and the commemoration of the new Friendship Gate. 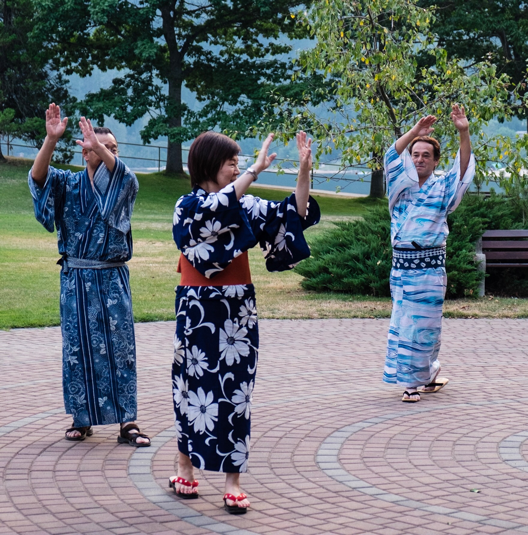 For many more of Mona's photos click ﻿here﻿. Thank you, Mona!